The Mayor, Juan Mari Aburto. 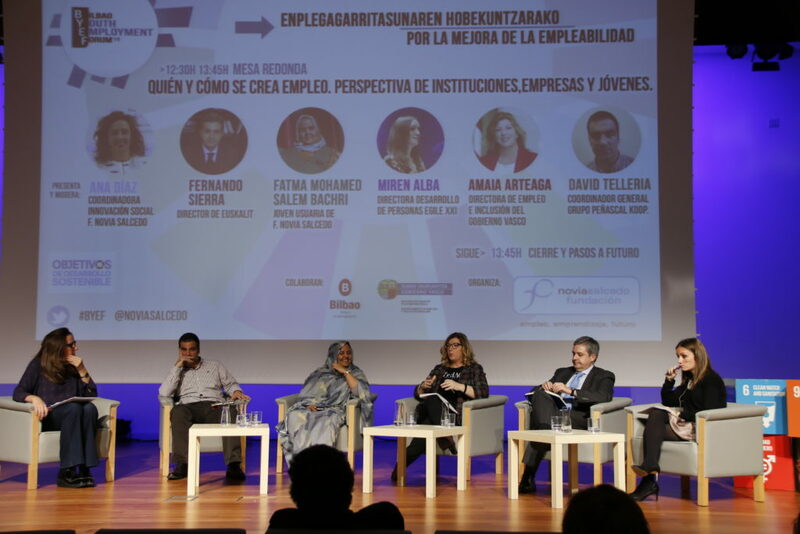 The fifth edition of the BYEF (Bilbao Youth Employment Forum), which was held yesterday at the UPV/EHU Bizkaia Aretoa and dedicated to improving employability, was a success. The Mayor, Juan Mari Aburto, opened the event and stated his position on the youth employment issue. “Youth is the greatest asset we have and we must really believe this”, he said. We cannot use them and then forget about them as if they were disposable”. He also noted that the Basque Country, in particular, has “very highly qualified young people”. 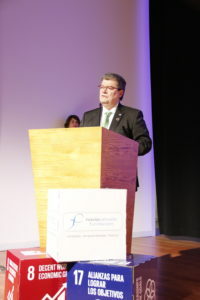 The President of the Novia Salcedo Foundation, Luis Cañada, then took the floor and spoke of major problems, such as the “concentration of power in few hands and the precariousness of employment, which was mainly affecting young people, women, immigrants, people over 45, people with disabilities and with poor qualifications”. 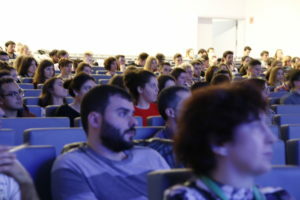 The political scientist and professor of the Carlos III University, Pablo Simón, agreed with him and described the job market as a “disaster”. In this regard, he said that “in the past, the face of poverty was that of an old woman, but today, it is the face of a young person”. The President of the Novia Salcedo Foundation, Luis Cañada. Furthermore, he mentioned that he was deeply concerned about early school drop-out rates. “In Spain, 19% of students do not finish their Compulsory Education and this figure is starting to grow. We are developing in line with the economic cycle”, he warned. 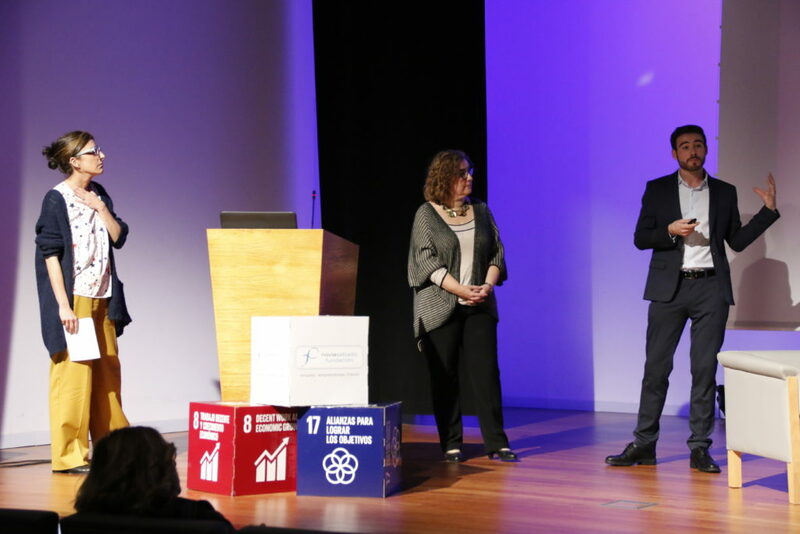 The Vice-chancellor of the UPV/EHU, Txelo Ruiz, also welcomed the people present and introduced the BYEF as “an opportunity to share new approaches”. Gallach, Ruiz, Añibarro and Simón. 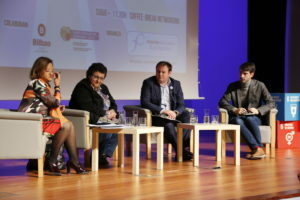 Then, the first BYEF discussion panel took place. 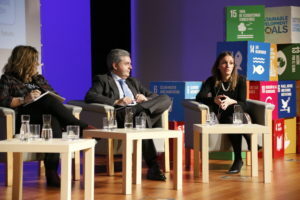 It was moderated by the High Commissioner for the 2030 Agenda of the Government of Spain, Cristina Gallach. She started by mentioning a real situation unfolding in Holland, where they have realised that there is a lack of people to carry out the ecological transformation of homes. She also noted that “in this country, there are deeply committed people who are working so as not to leave anyone behind”. 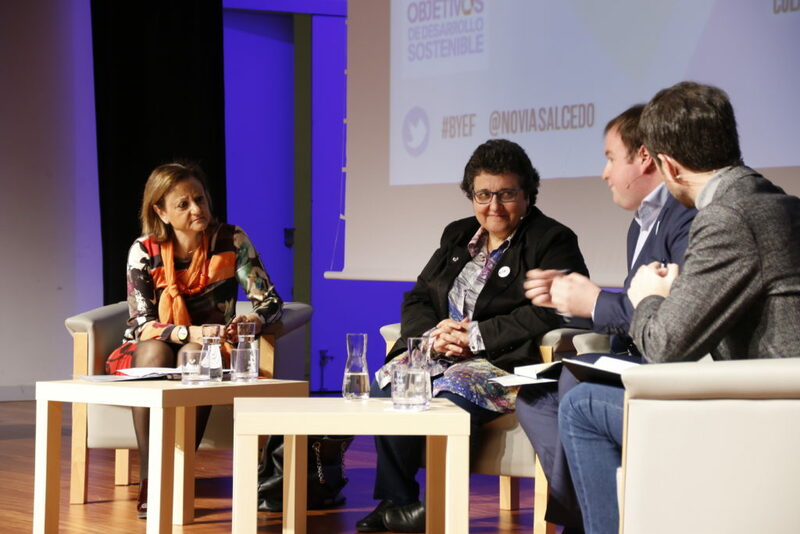 With this in view, the director of Youth Affairs of the Basque Government, Ander Añibarro, pointed out that “youth employment should be a priority”. Along the same lines, Pablo Simón added that “steps are being taken but policies are often uncoordinated”. He mentioned the public employment services, especially those outside of the Basque Country, that are “really a disaster”. As the discussion panel was open to everyone present, a young person objected and mentioned a bad experience at a Lanbide office. “I am an engineer and I have been unemployed for two weeks. They told me they couldn’t do anything for me because I was overqualified”, he complained. The entire hall immediately broke into applause. 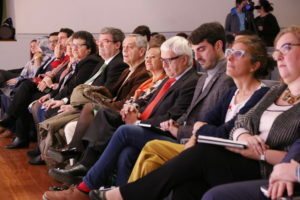 Añibarro regretted such situations and apologized because “we are working to correct this type of situation”, an attitude that was also applauded by the public. On a different note, the director of Youth Affairs posed a question. 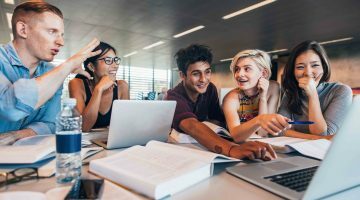 “Is it better for young people to study what they want or what is needed?” The Vice-chancellor for Youth and Employability of the UPV/EHU, forcefully expressed the view that “they have to study what they like, what fills them; however, that does not mean they cannot re-train and do something that is more useful for society”. Añibarro agreed with her. Simón said that he lived through the “telco period”. The prevailing idea was that everyone had to study telco and, indeed, he mentioned that several of his friends had, although “they no longer work at that”. “It is difficult to anticipate how the markets will behave”, he noted. Gallach asked the vice-chancellor whether she feared “that we are training young people to do jobs that will cease to exist”. “I am an industrial engineer and I work in the IT department. In the past, IT experts didn’t exist” – she said. Training makes you versatile, you can re-train. It is a matter of will. You have to overlap, the difference between the arts and science is forever getting smaller”. Another moment of the round table. 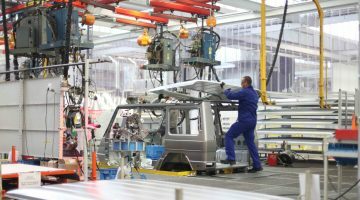 Añibarro provided some data on unemployment: “In January 2017, the unemployment rate was 24.7%, and, in the last quarter of 2018, it stood at 14.8%. That is a positive evolution”. He recalled, however, that “we do not create employment, companies do”. The High Commissioner brought up the issue of achieving sustainable employment. Ruiz said that we must “raise awareness” on this. 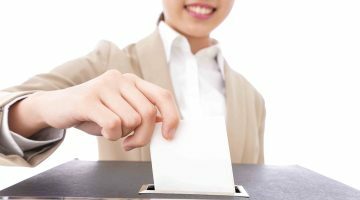 This political scientist said that “in many cases, young people cannot choose and they consider it is better to enhance their CV than to miss out on a job”. And added: “Businesses with R&D projects are usually more productive”. Regarding the “fourth industrial revolution”, Gallach explained how a shirt could be manufactured without anybody ever touching it. Ruiz commented that “someone must have made the machines”. Simon elaborated that “tasks are going to be replaced, not jobs”. “It will not be like when night watchmen disappeared when alarm clocks were invented”. 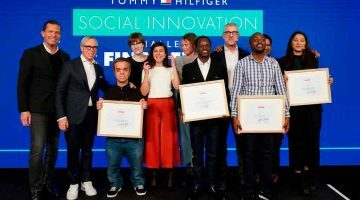 She also said that “the good thing about the generations that are now entering the system is that they are more adaptable” and that “care and creativity cannot be replaced”. The speakers and the moderator agreed on “the importance of the transition from education to work” and on the importance of a “pact” among the various social agents. Simon added that “this strategic challenge required in-depth reforms affecting various aspects. It is multifaceted and multidirectional”. “The pact is necessary – said the vice-chancellor of the UPV/EHU-, the instant someone is left behind, we are losing”. “And it should not be a zero-sum pact -qualified Gallach- it has to be a multiplying covenant; if not, we shall not achieve much. We have to connect much more, talk more, and agree more, under the umbrella of the 2030 Agenda”. rkers and managers than larger companies, but, even so, these figures were lower than they should be”. 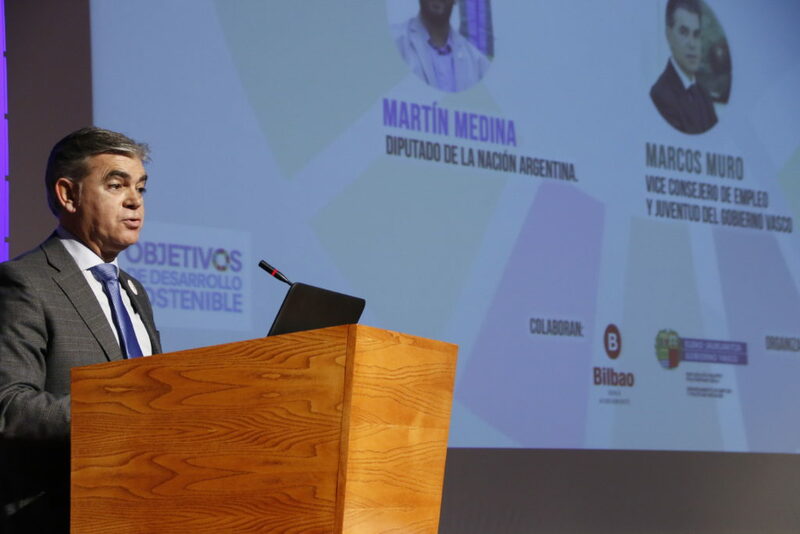 Gómez mentioned that the study found that 82% of the young people who come to the Novia Salcedo Foundation come from the university system and that 18% from vocational training” and that the level of studies of their parents “influenced that of the children. We thought that the standard of living of one generation improved that of the next”. 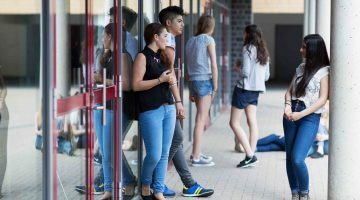 Rodríguez-Alvarez warned that “many young people do not work at jobs that are related to their studies, which results in a distortion in which higher degrees are displacing people with lower qualifications from positions they would be capable of taking. This contributes to inequalities”. 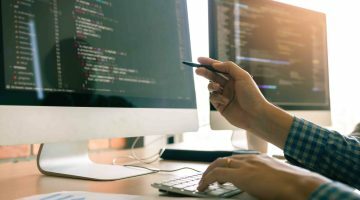 The study also revealed that there are fewer women on indefinite term and full-time contracts than men or that there are more women studying Fine Arts or health-related studies than engineering, telecommunications or electronics. Regarding Vocational Training, “women make up 100% of healthcare studies and only 4.2% of women study electricity and electronics”, according to the study. Diaz, Telleria, Salem Bachri, Arteaga, Sierra and Alba. Finally, at about 13:00, a discussion panel on Practical Experiences was held. 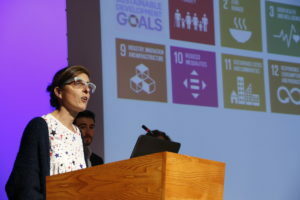 It was titled, “Who generates jobs and how: integrating institutional, business, and youth perspectives” and was moderated by Ana Diaz, head of Social Research and Innovation at the NSF. 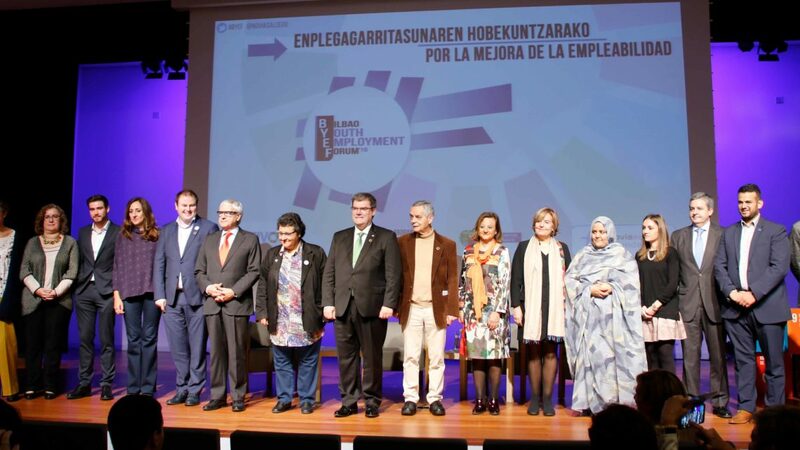 The Director of Employment and Inclusion of the Basque Government, Amaia Arteaga, explained that “in the future, employment will be created through the replenishment rate (retirements)”. The director of Euskalit, Fernando Sierra, stated that “in the future, businesses will have to adapt to and work with various cultures. And we also foresee uncertainty; in the past, it was easier to plan ahead”. Fatma Mohamed Salem Bachri, the youngest user of the FNS spoke for her colleagues on youth employment and on the situation for people from other cultures or countries. She criticised a model in which “we live to work” and defended the need for “quality and decent jobs so that no-one is left behind”. “An inclusive model that takes into account our social and emotional skills and empathy because there is nothing the University can teach us as people”, she said. 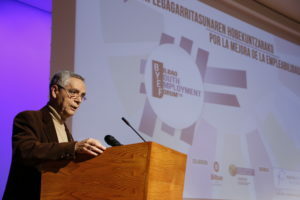 The general coordinator of Grupo Peñascal Kooperatiba, David Telleria Herrera, spoke about young people who have no qualifications, some of whom “are being left behind” and revealed that “we are requiring a lot of people trained in values and attitude, things that are not included in the educational system, they are taken for granted. If we do not educate people in values, we are not doing things correctly”. 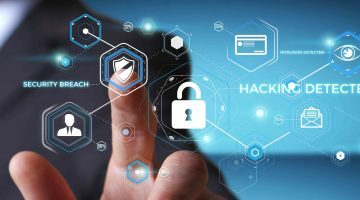 The Director of Development at Egile XXI, Miren Alba, explained that “I have not felt discrimination at work, fortunately” and that digitization is “not something that is coming, it is already here, but it is not a threat; it is an aid and will generate other jobs”. “We can all contribute something -she said-. We cannot wait for others to start. We must have faith”. One of the attendees, Sabino Ayestarán (83) asked to take the floor to share his experience. “There have always been people who wanted everything done for them – he began. In the 1960s, I went to Leuven (Belgium), I had to change radically, forget what I had learned and start a new and happy life”. He asserted that one may want “others to arrange your life for you or you may want to live life your way”. And he said: “Those who make the leap, transform and change, are those who succeed”. The room erupted into applause. 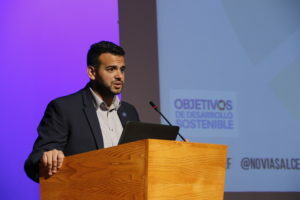 The event was closed by the Argentinian Member of Parliament, Martin Medina, and the Deputy Regional Minister for Employment and Youth of the Basque Government, Marcos Muro. Medina, who confessed that he was no “friend” of speeches from a platform because “you have to speak to young people directly”, talked about the situation in his country and encouraged everyone to “work together as an opportunity”. Muro, on a different note, said that the Basque Executive “defends the idea that young people have to play a leading role in their own lives“.